They have produced such a complete website of the history of our town; all areas of our history are represented. There is so much information that shouldn’t be missed by anybody interested in local history. Thanks to the people who obviously put a lot of good work into this website. We like our history here, and it covers a long time period and is so interesting. Check it out! 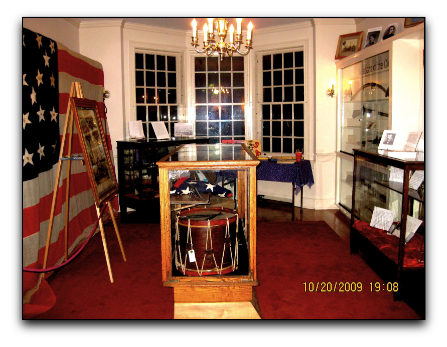 And please come to visit us at Shippensburg Historical Society. We are open to the public Wednesday, Friday and Saturday, 1-4. We have lots of interesting things to show you! And lots of information and help on your genealogy research too. What a wonderful resource to have at your fingertips. It IS! There is so much info on that site. We like our history here. You’re welcome. Thanks for following!